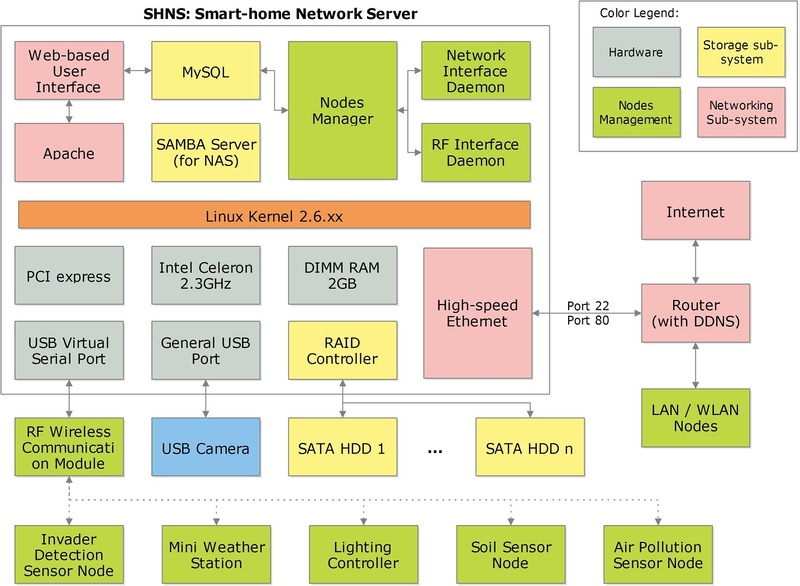 The architecture of the Yunfei Smart Home project is changed again. 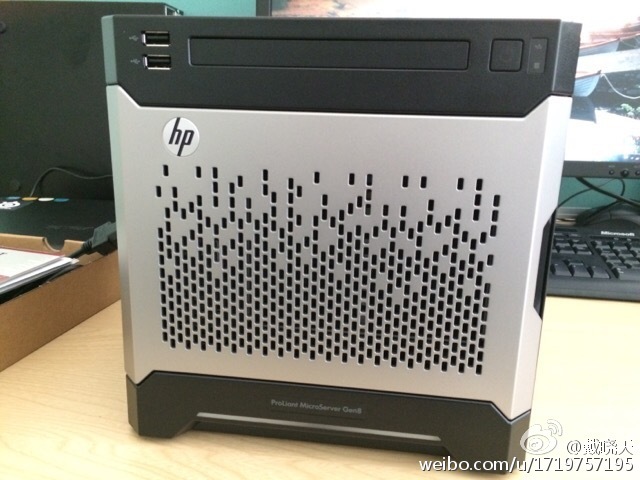 This time the system adopt the new bought HP ProLiant Microserver Gen 8 as the main server, instead of using an ARM-based embedded system. 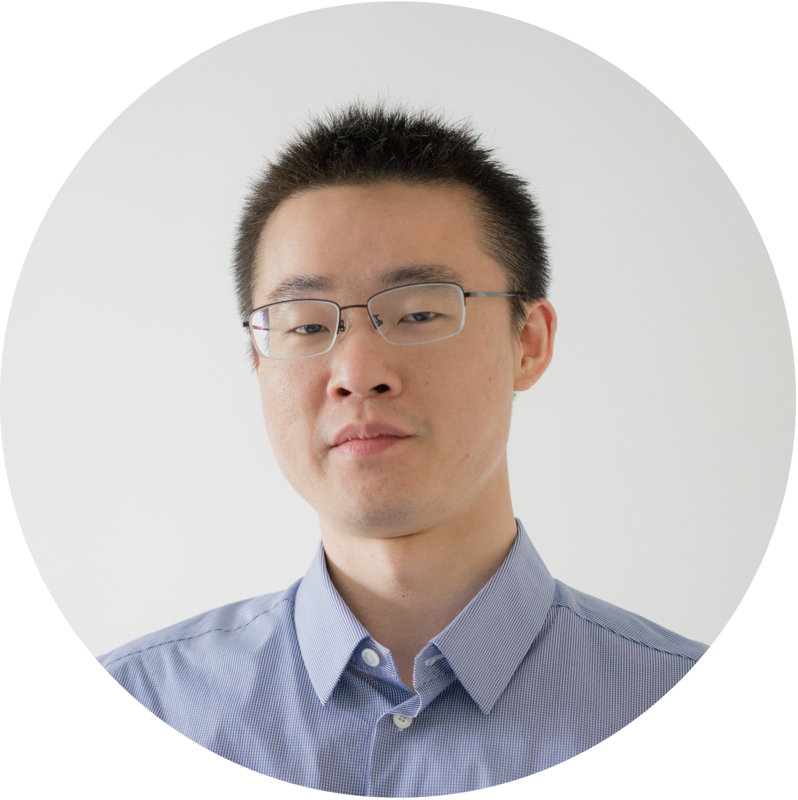 This evolution improves both the storage and computation capacity of the server, which makes it possible to deploy more complex nodes in the system and to provide a better user interface. The 12TB maximum storage capacity of the server also makes it an ideal NAS server for storing personal photos and videos!